TURKEY TAKE-OUT IS A COMMUNITY EFFORT, PARTNERING WITH FOLEY ELEMENTARY SCHOOL TO PROVIDE THANKSGIVING MEALS TO FAMILIES WHO MAY NEED A LITTLE EXTRA HELP THIS YEAR. Foley Elementary School, along with area churches and organizations, is stepping up to help those in need in the Foley area. The Sixth Annual Turkey Take Out is gearing up to feed an estimated 1,000 people again this year, many of whom are the families of students at Foley Elementary School and the Foley feeder schools such as Magnolia Springs, Swift, Summerdale and Elberta. 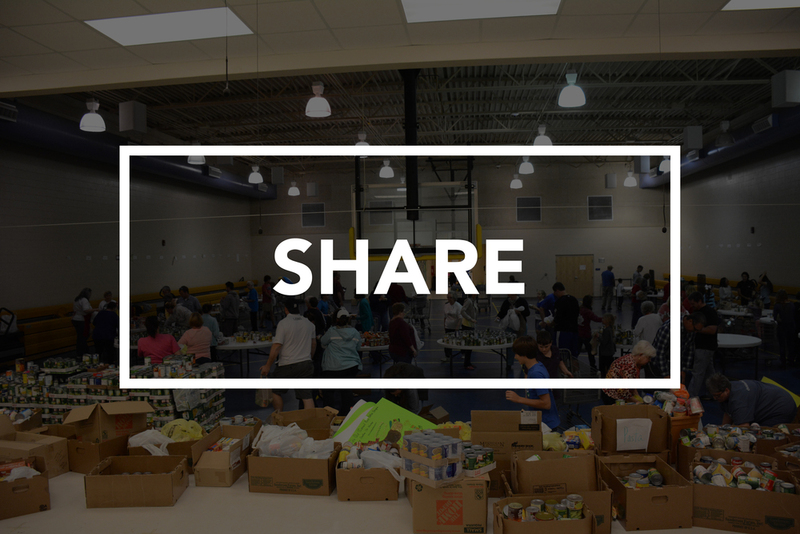 Turkey Take Out is a community partnership of community churches and organizations with Foley Elementary School that began after local pastoral leaders and active community citizens learned of the severe need of many of the school’s students. “With over seventy percent of the school’s population at poverty level or below and over 100 students labeled as ‘homeless’, we couldn’t look the other way and do nothing to help” said Ginny Barnas, owner of Island Air, Inc. and one of the organizers of Turkey Take Out. Turkey Take Out was established to provide families with a warm meal on Thanksgiving Day as well as non-perishable food items to fill their pantries as well. Last year’s Turkey Take Out fed over 225 families on Thanksgiving Day and in addition collected non-perishable food to deliver to these families as well. The Thanksgiving meal of turkey, dressing, green beans, gravy, cranberry sauce, rolls, pie, and sweet tea was prepared, packaged and delivered with the help of more than 250 volunteers over two days. Columbia Southern University, Mellow Mushroom, and Starbucks are just a few of the area businesses that provided much needed donations of canned foods, monetary donations, tea for delivery to families and coffee for volunteers. There were also many generous donors who provided the financial ability to purchase all of the food that was cooked and delivered. “The response by the pastors, business leaders and community to help the children of our school was overwhelming. I was so humbled by the willingness of so many people to provide this service to our children and meet the needs of our students and their families. The response is proof that people really do care, are willing to help their neighbor, and that there is hope for those who are needy” said Dr. William Lawrence, principal of Foley Elementary School.